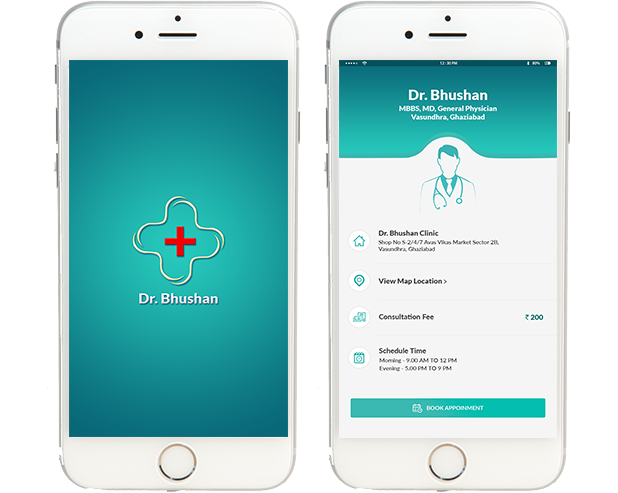 Dr. Bhushan application is designed tosupport the patient’s welfare through various means. Appointment booking for doctor’s consultation has been made hassle-free and smooth through the app. One can now book appointments without sticking in long lines and waiting at the reception. One will get to know about when will their queue number will come and get to doctor’s on time. The app also lets the patient upload their prescription and consult the doctor on phone. Advanced navigational features of the app will help them locate the doctor’s clinic. Our online food delivery site, batsondelivery.com went live on 15th April 2013. The site comes with a compatible app and helps the late-night populace fight from hunger. 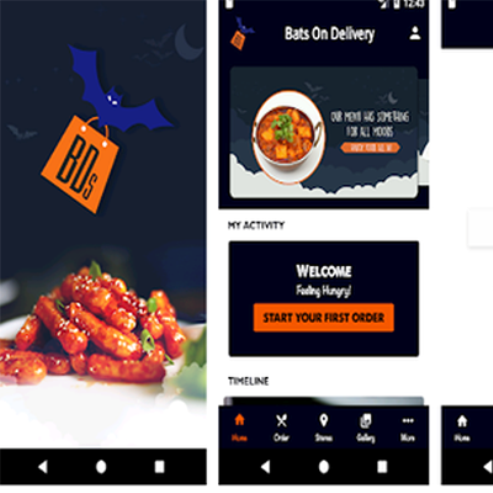 The online platform delivers various food items such as snacks,beverages, desserts, meals and more during late-night hours. We have expanded our delivery items across various other categories such as party shopping, OTC drugs, contraceptives and offer services of plumber, electrician, driver, etc. We are expanding our range of services and plan to expand on to new places. 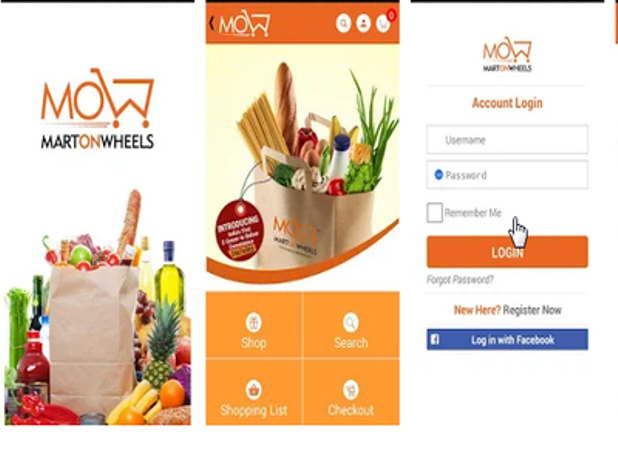 MartOnWheels is an online platform offering a diverse product assortment of the entire daily household needs. The app plans to make your every day life easy by simplifying your daily chores. In times when finding the fresh produce is a big task in itself and gathering all desired products need advance planning and time on your part, this online platform helps you choose from best of the products and guarantees delivery of fresh fruits and vegetables to your table. You can now buy all your daily household needs on a click and get them to your door steps smoothly and conveniently. Finding the right personnel with helpful set of skills is liked by one and all. We all ask our friends and family for these useful contacts and best plumbers, electricians, accountants, web developers, etc. 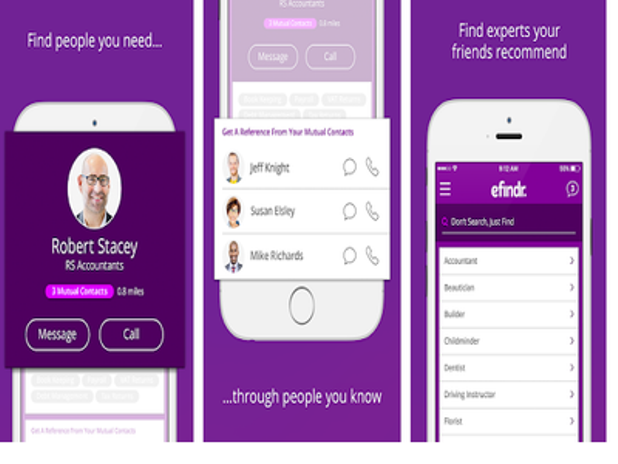 eFinder is a handy application that lets you know about the professionals that your friends and family recommend through their and your contact details. It is a type of expert “word of mouth” directory. It makes sure that you never have to face unwanted long phone calls or fake reviews. We were approached by one of the largest manufacturers of plastic moulded toys, fun-stations, playground equipment and children’s furniture in India. They desired to enter into a direct relationship with their consumers through ecommerce websites and a CRM mechanism. With their new franchise model, they wanted to expand their reach further into the household in India. The company currently has a network of distributors and retailers selling and reselling their products. The company now plans to boost the brand value of their products and connect directly with their end customers. We are now working on creating an ecommerce website and shopping app for them and help them come onboard with various E-zones and retail stores throughout the country. 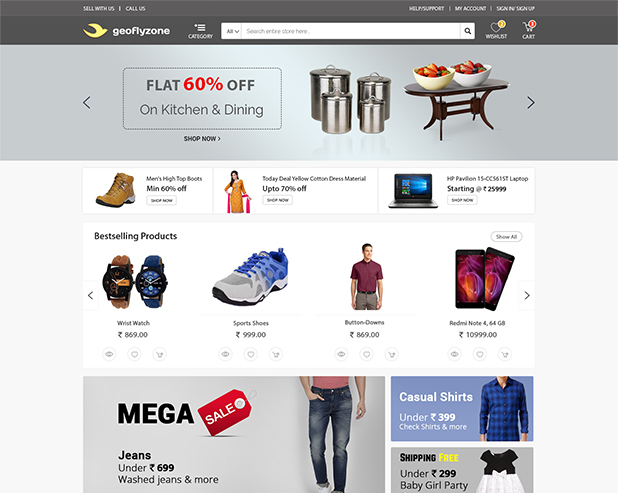 This online platform has been designed to help the consumer know more about their favourite products. To get detailed information about various products, their price and contact details of the supplier, the user has to only click on the product imagethey will be directed to the inner pages of the website. 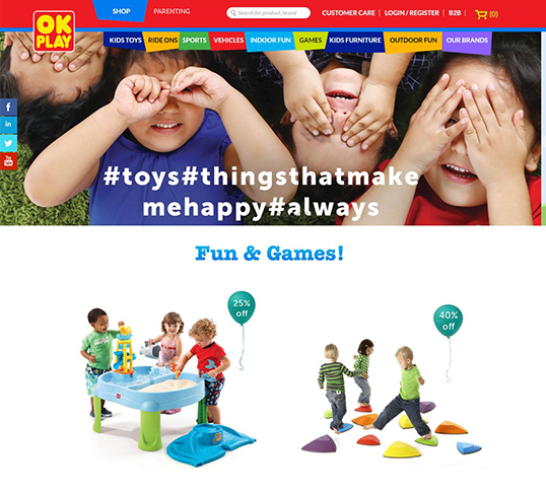 They can add the product to their favourite list and track the product for future references. 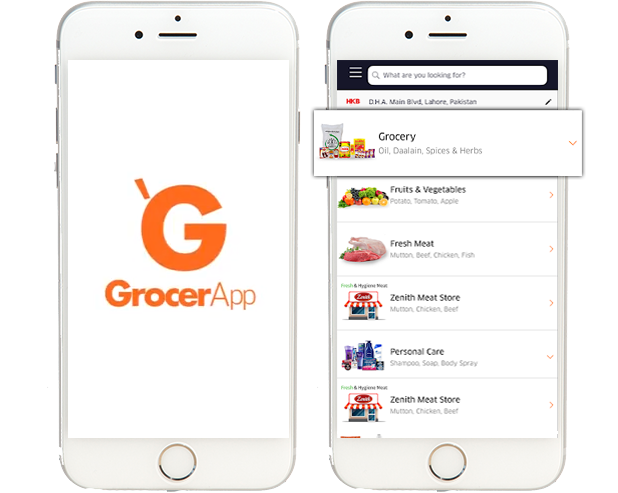 The online platform of GrocerApp helps you get all the grocery items from the comfort of your home within a few hours. You can get Vegetables, Fruits, Bakery, Food grain, Dairy products, Baby Products, Frozen Food, Beverages, Instant-food, Personal care, etc. 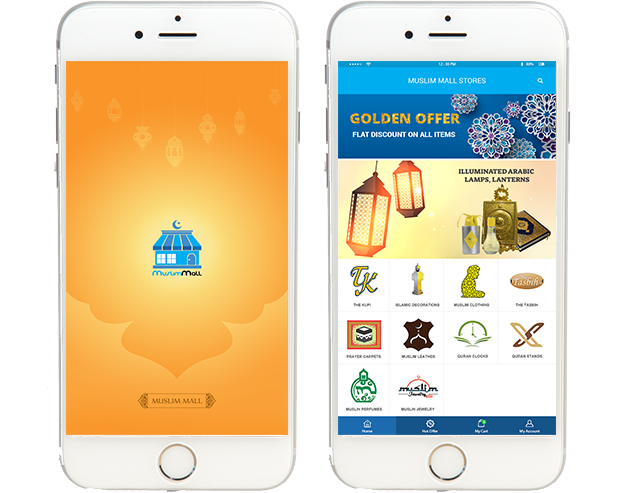 The app is being developed for the modern populace of Pakistan who want to get rid of the tiring shopping demands and turn their weekends into relaxation time. GrocerMax.com makes grocery shopping easy and saves on your time spent on shopping trips to the supermarket. Place your order on GrocerApp and get your grocery conveniently and efficiently.